Our brand new 2019/2020 Season is officially on sale, which means you can now book tickets for both our Autumn 2019 and Spring 2020 Seasons of operas at any of our venues: Cardiff, Plymouth, Llandudno, Birmingham, Oxford, Southampton, Bristol, Liverpool, Milton Keynes or Norwich. Our new Season sees a number of changes to our usual touring schedule: Spring 2020 sees us tour to Norwich Theatre Royal for the first time and we are now visiting Liverpool Empire Theatre at this time of year; whereas we’re delighted to be taking both seasons to Plymouth Theatre Royal; however, unfortunately, we are only visiting The Bristol Hippodrome once this year, for venue scheduling reasons, but we’re happy to report that this is not a permanent change to our visits there. Autumn 2019 includes director Jo Davies’s new production of Bizet’s Carmen, set in the recent past and full of passion and drama. Carmen will be conducted by Tomáš Hanus, WNO Music Director. Autumn continues with revivals of Verdi’s Rigoletto – our James Macdonald production from 2002, and Janáček’s The Cunning Little Vixen – David Pountney's ageless version. Spring 2020 features the final part of our Verdi trilogy, Les vêpres siciliennes, which will again be directed by David Pountney with the same creative team as both this Season’s Un ballo in maschera and last year’s La forza del destino. The Season continues with a revival of the 2016 production of Mozart’s The Marriage of Figaro, this time sung in Italian, and there’s a further opportunity to see Carmen if you missed it in Autumn (or if you would like to see it again). Our new Season also includes more Opera Insight talks at our home, Wales Millennium Centre; on Sunday 8 September this will be on Carmen and on Sunday 26 January Les vêpres siciliennes is discussed. These are free but ticketed and are also available to book now. 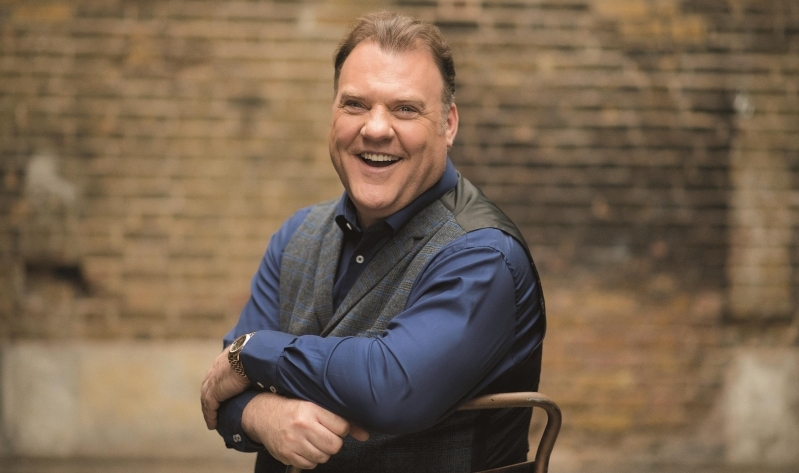 Our Summer 2020 Season in Cardiff will welcome Sir Bryn Terfel back to the Company as Duke Bluebeard, in Bartók’s Bluebeard’s Castle, in a double bill with The Nightingale by Stravinsky. The Season will also include Rossini’s The Barber of Seville and info on ticketing will be announced shortly. If you don’t want to miss out, sign up for our newsletter.